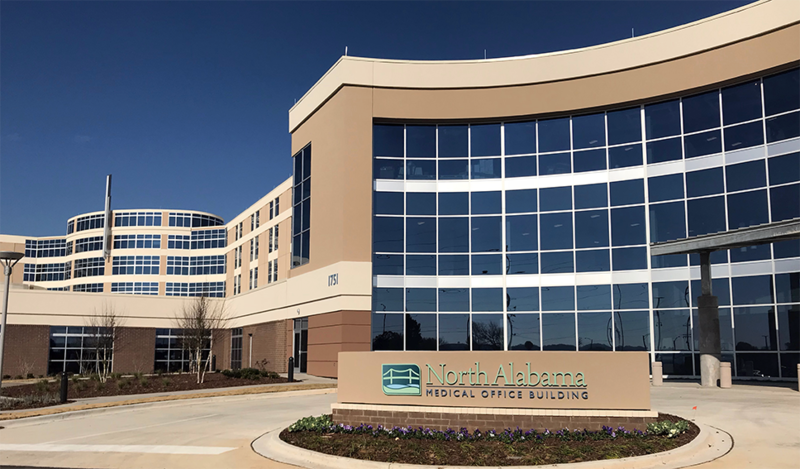 RCCH Healthcare Partners and Rendina Healthcare Real Estate have recently completed a nearly 72,000 square foot medical office building (“MOB”) that is connected to the new North Alabama Medical Center (“NAMC”) hospital in Florence. The NAMC MOB provides complementary services to those offered in the new 263-bed medical center. Additional services from NAMC and North Alabama Bone & Joint Clinic (“NAB&J”) – a leading orthopaedic group serving communities in Northern Alabama, Southern Tennessee, and Northeastern Mississippi – are located in the building. 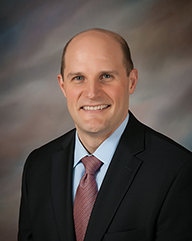 NABJC’s orthopaedic surgeons, rehabilitation specialists and physical therapists offer services including adult reconstructive surgery, sports medicine, hand and foot surgery, pediatrics, and fracture care. NAMC lab and imaging functions will also be in the MOB, along with obstetrics, gynecology and cardiology physician offices. 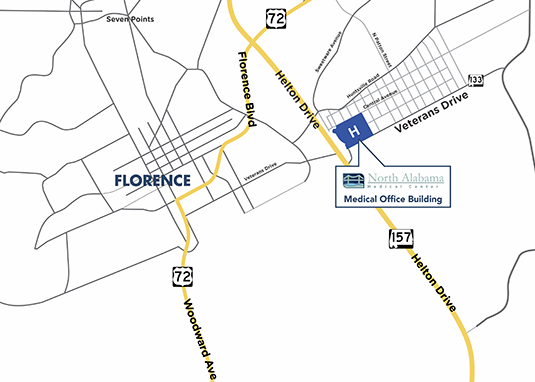 The replacement hospital broke ground in November 2016 on 25 acres of former residential properties in east Florence between Veterans Drive and Central Avenue, and Helton Drive and Enterprise Street. “At the end of this, there should be absolutely no reason anyone has to leave this area for care,” said Martin Rash, RCCH HealthCare Partners Chairman & CEO, who spoke during the topping out ceremony.